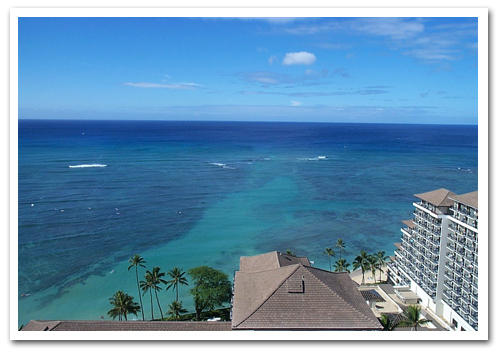 Aloha and welcome to The Imperial Hawaii Resort at Waikiki! 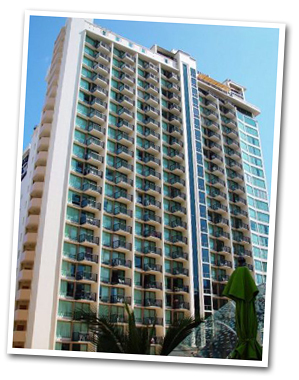 Located less than 100 yards from the renowned Waikiki Beach, we are in the middle of the renewed Waikiki Beach Walk and just a stones throw away from dining, shopping and entertainment epicenter. 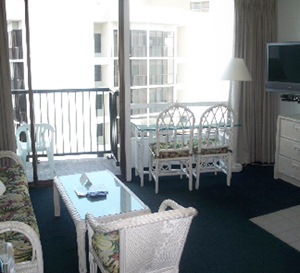 The Ohia Studio suite with double (pull down) bed and queen sofa bed. Mini-kitchen with coffee maker, microwave, toaster and refrigerator. 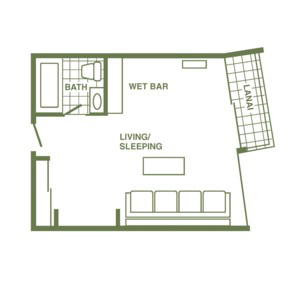 Full bath and/or shower and lanai. Renting a car is not necessary when you are staying at The Imperial. You'll shop, dine and relax to your heart's center than 40 specialty Hawaiian retailers and four name-brand restaurants feature island cuisine, plus an eclectic outdoor entertainment plaza at the beautiful Waikiki Beach Walk. The Imperial is located right in this area, which spans 7.7 acres along Lewers Street, Beach Walk, Kalia Road. It's the largest development in Waikiki history and you'll be at the heart of the action. When you want to play on golden sand and surf, Waikiki Beach's snorkeling, surfing and sandcastle fun is one block from your unit. 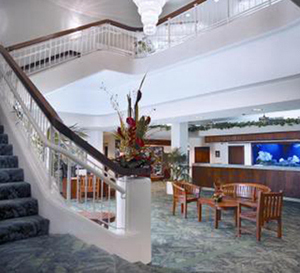 Take a break from soaking up Waikiki beach fun to so O'ahu's rich cultural heritage at lolani Palace. Feeling fairly fit and Feeling energetic? Hike up Hawaii's most recognizable landmark, Diamond Head, the views will b every huff and puff. 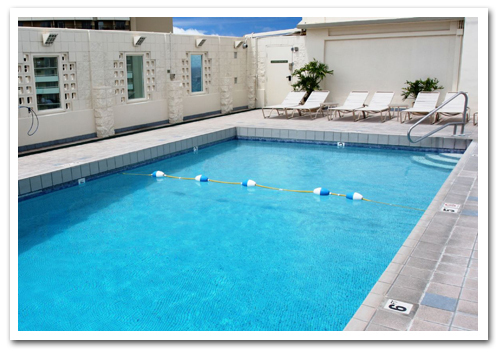 Or sit back and let the trolley take you to the best Waikiki.